Krematorium II, Dachau, originally uploaded by Eric Jeschke. 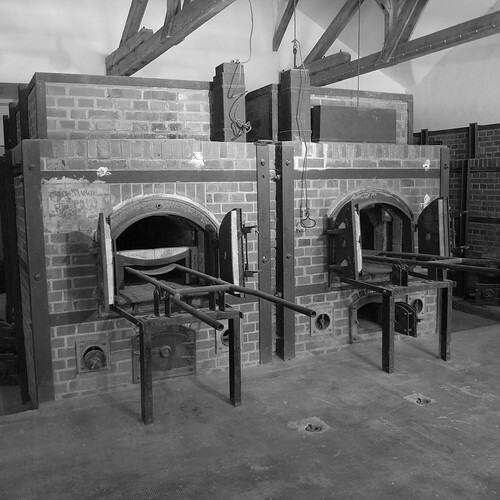 Second of two crematoriums built at Dachau. There were three or four ovens in this one. This marks the end of the Dachau exhibition.